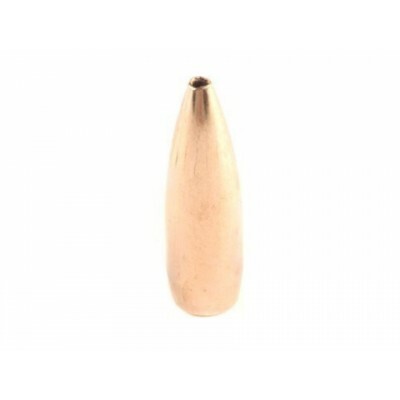 Berger Varmint Bullets were designed specifically for the varmint hunter looking for an accurate bullet that will deliver extreme accuracy, consistent instant expansion and devastating results. The large nose opening expands instantly upon impact dumping all of the bullets energy into the target causing extreme expansion creating the highest possible opportunity for a one-shot kill. This bullet is not recommended for the varmint hunter who is looking for a bullet that will not damage the pelt. 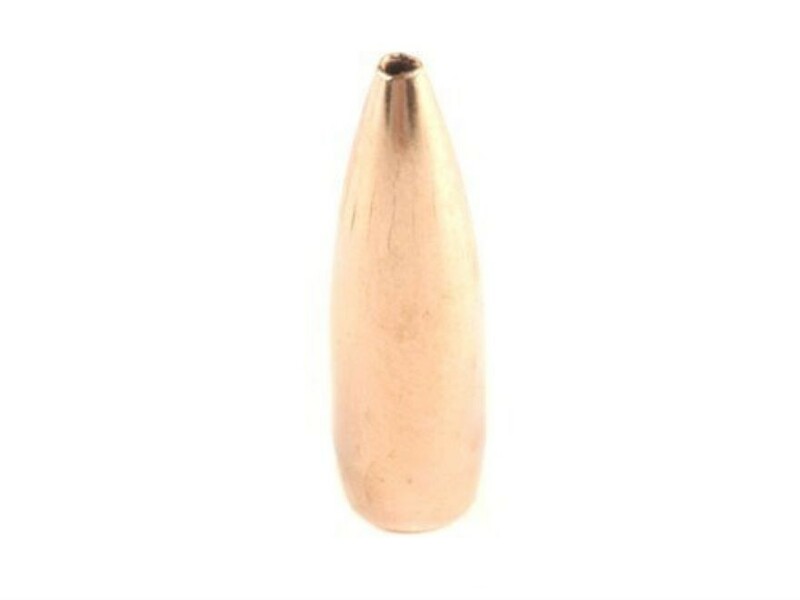 This is not loaded ammunition.